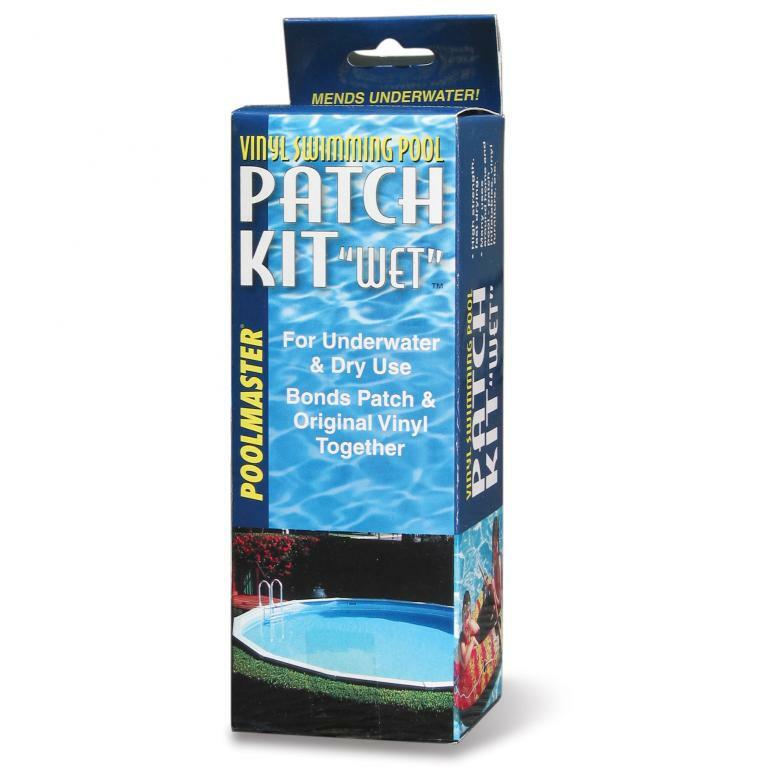 For underwater and dry patching of vinyl swimming pools, the Vinyl Patch Kit easily bonds patch to original vinyl product. 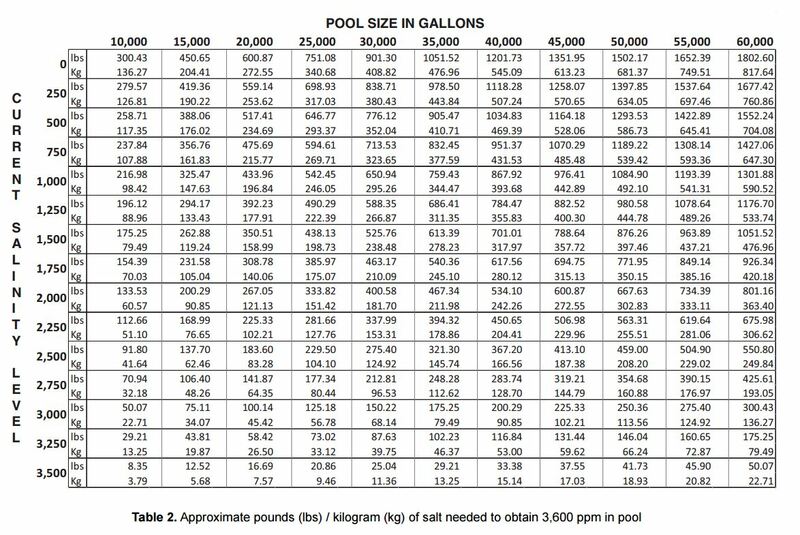 A must have for easy repairing of any vinyl liner pools or other vinyl product. The high-strength adhesive is fast drying.